Weed gifts that will help the skier or snowboarder in your life get their powder fix. Editor’s Note: Most ski areas are on federal land, so be mindful of local laws and the environment when you’re out on the hill. 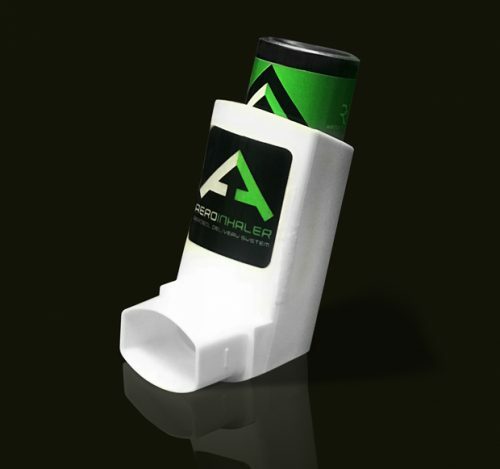 Each nip on the Aero Inhaler delivers 10 mg of THC distillate infused with live resin terpenes for a flavor fix. This innovative new approach to distillates delivers no matter the weather conditions: It’s waterproof; the gas won’t freeze, even when temps dip; and it won’t break or spill if you wipe out. Best of all, you don’t have to take off your gloves to get a puff. 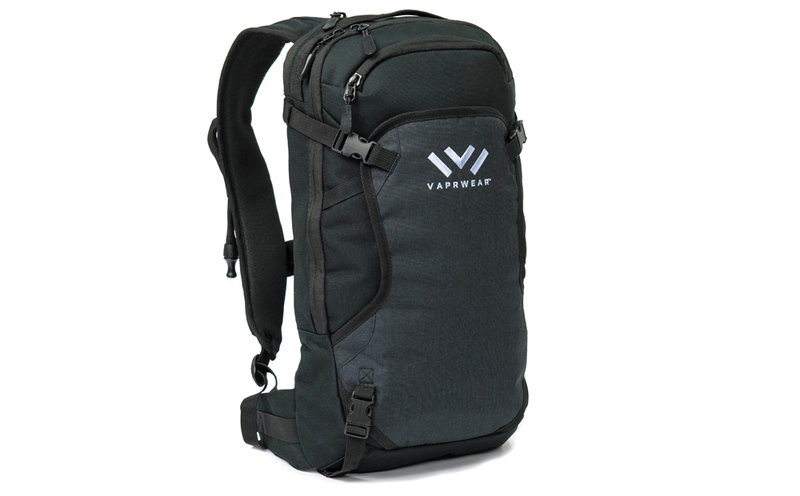 Say hello to the world’s first pack to deliver portable hydration plus vapor delivery carried on your back. 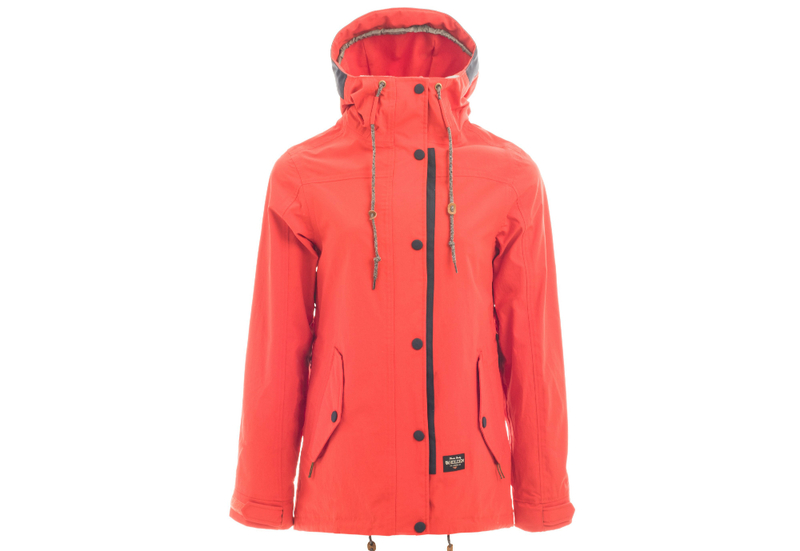 Constructed from durable, water-resistant materials with plenty of room for gear, you can puff your way through a powder day without worrying about staying hydrated. You remember Ross Rebagliati from the 1998 Winter Olympics where he won the first Gold Medal ever awarded in snowboarding (and tested positive for THC). 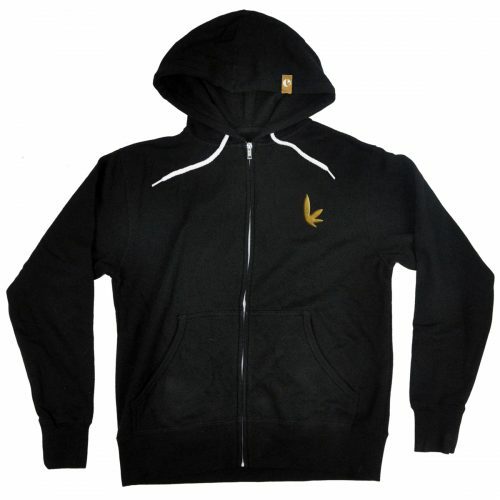 A passionate advocate for marijuana, especially as it relates to sports training, injuries, pain management and stress, Ross has launched his own cannabis brand selling glass, vape pens and these sweet hoodies emblazoned with his company’s logo. It’s sure to make a statement in your local halfpipe this winter. We heart this Venice, California-based brand for its mission to create eco-friendlier outerwear while making less of an environmental footprint while doing so. Founded by professional snowboarder Mikey LeBlanc and designer Scott Zergebel, this season marks its 15th anniversary, so we’re rocking the Roan (men) and Cypress (women, pictured) performances shells on the slopes in their in honor. With a name like Smokin, it has to be good, but this snowboard company is more than just good marketing. The rider-owned opearation press all their boards in a Reno, Nev. factory — not too far from the slopes ringing Lake Tahoe. The Hooligan is a park slayer with a rocker profile that’s ready for epic butters, big hucks and endless jib sessions. Add a Spicolli-approved Fast Times at Ridgemont High graphic and this board’s ready to ride righteous white waves. Denver’s Meier Skis makes their eco-conscious skis in what they loving refer to as the “World’s First Craft Skiery.” Pop in for a local brew on tap and watch them press an impressive lineup, including the Big Nose Kate (named for Doc Holliday’s special lady and partner in crime), an all-mountain ripper with just enough camber to arc turns and an early rise tip for float in the pow. 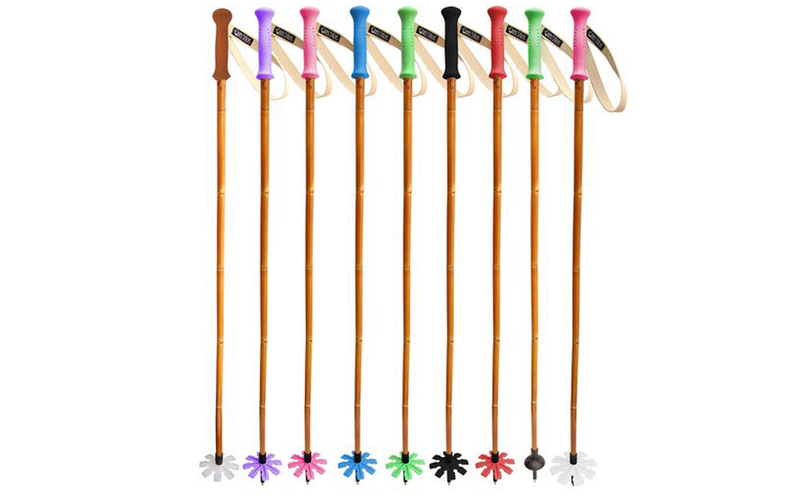 We have yet to discover ski sticks made of hemp, so until we do (and probably just forever) we have our paws on Panda Poles, handmade by “free skiers and mountain mystics” with a 100% bamboo solid core. Grips and zero-drag baskets have a pop of color, and the features and size for each pair are fully customizable via an online order. Forget futzing around with a Bic on the chair lift or in the trees this season with the ultimate windproof flame. Withstanding winds up to 80 miles per hour), its heavy duty encasement is impact and water resistant with a stainless steel closure to keep the top water tight. 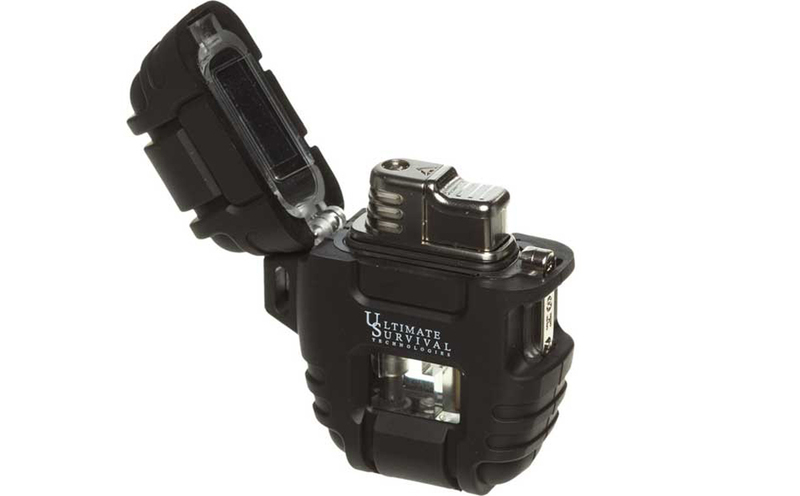 Works best at a maximum altitude of 8,000 feet and with quadruple-refined butane.